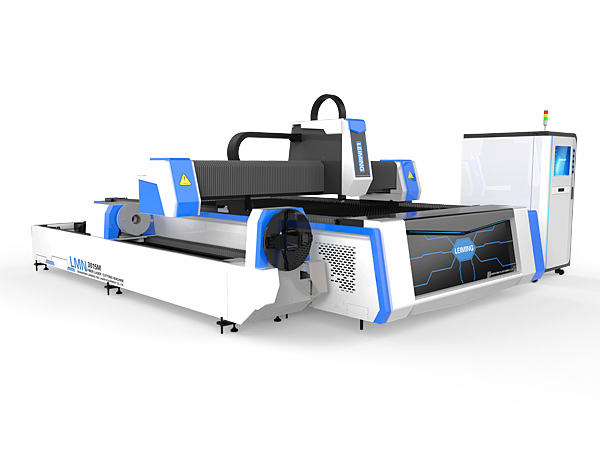 3.Cutting up to 20mm CS,10mm SS,8mm Aluminum,6mm brass and cut round tube diameter from 20mm to 200mm, square tube diameter from 20*20mm to 140*140mm. 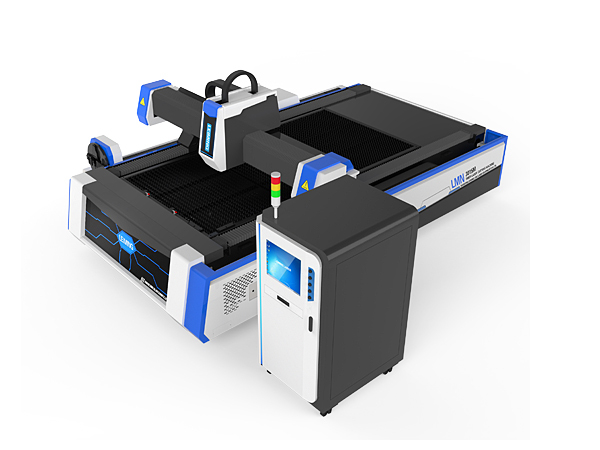 Top quality fiber laser generator Raycus brand(option IPG), with great and stable performance, having lifespan over 100,000 hours. 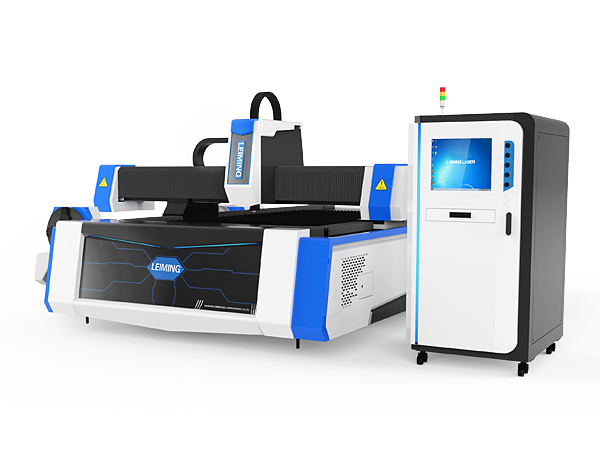 Stable welding machine body,insuring the cutting speed stable and fast. 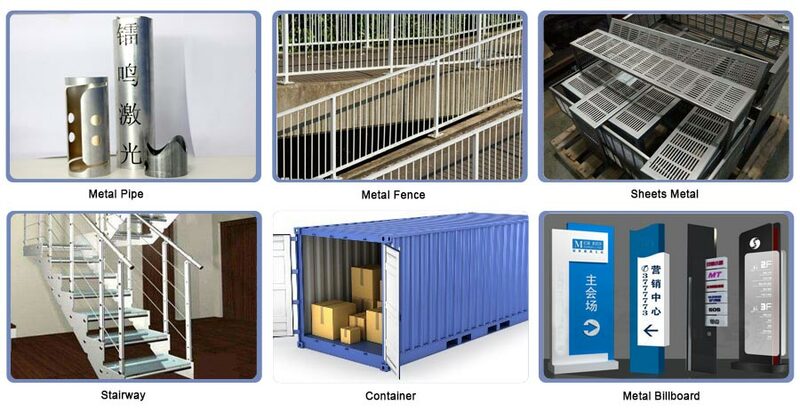 Imported high performance reducer,gear and rack. 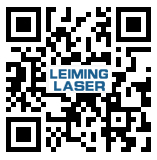 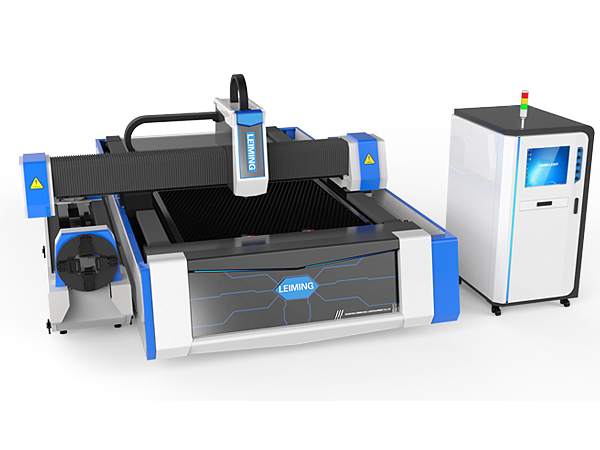 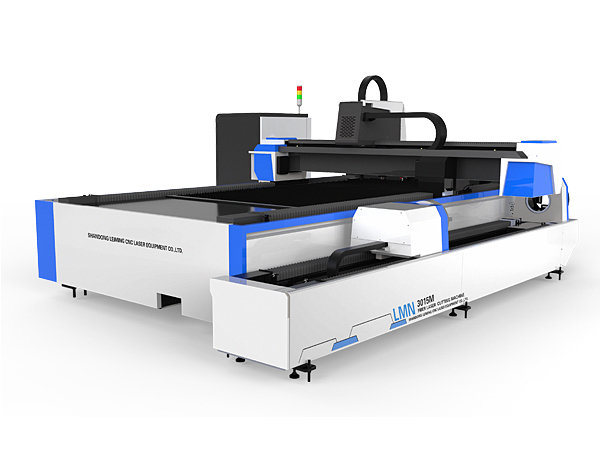 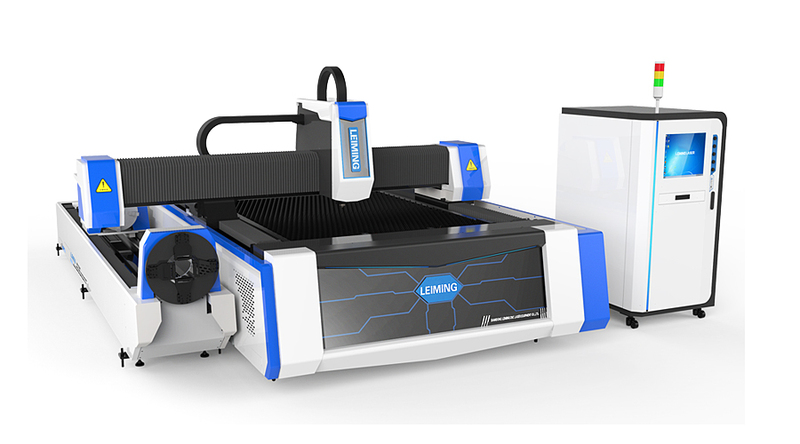 Metal Tube and Metal Sheet Laser Cutter LMN3015M3 is specially for cutting carbon steel plates(pipes),0.4-10mm stainless steel ,galvanized steel plates and pipes, electrolytic zinc-coated steel,0.4-8mm aluminum sheet and 0.4-6mm brass and other thin metal materials.